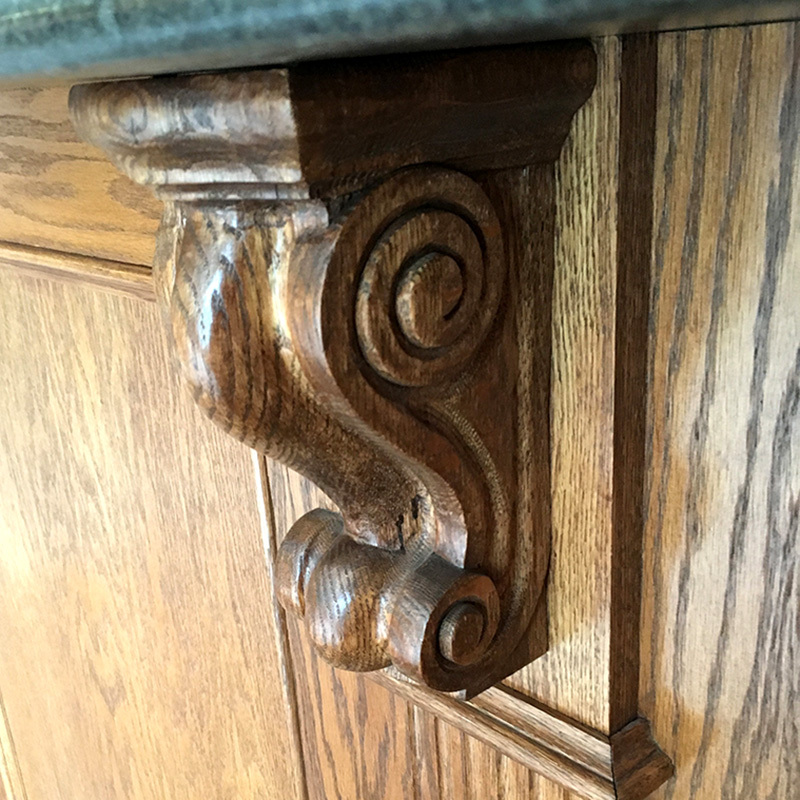 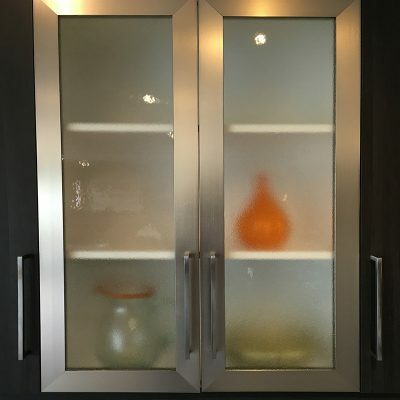 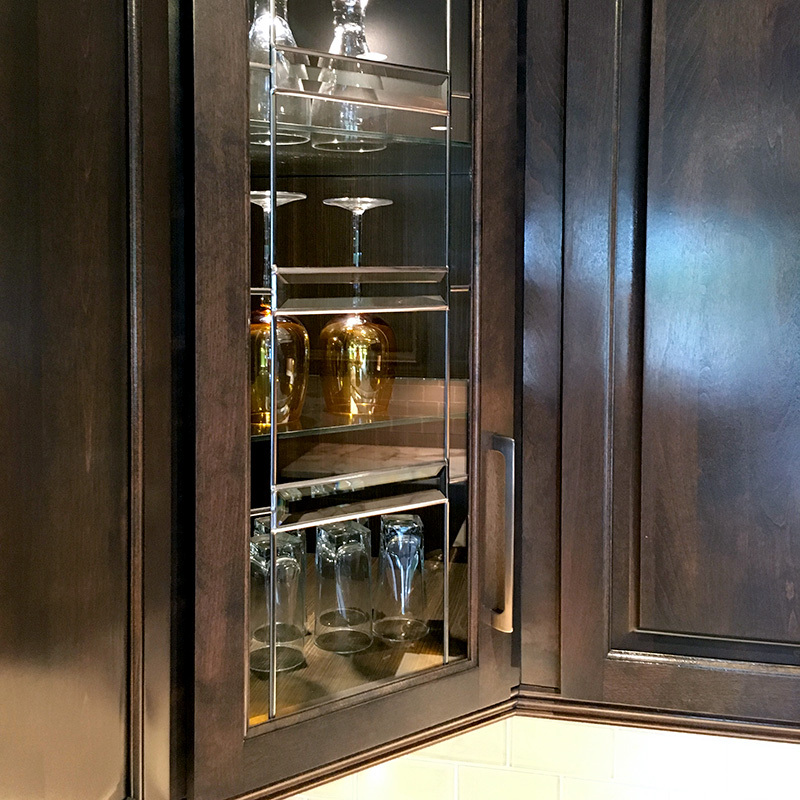 Features - Custom Cabinets: Exceptionally crafted spaces. 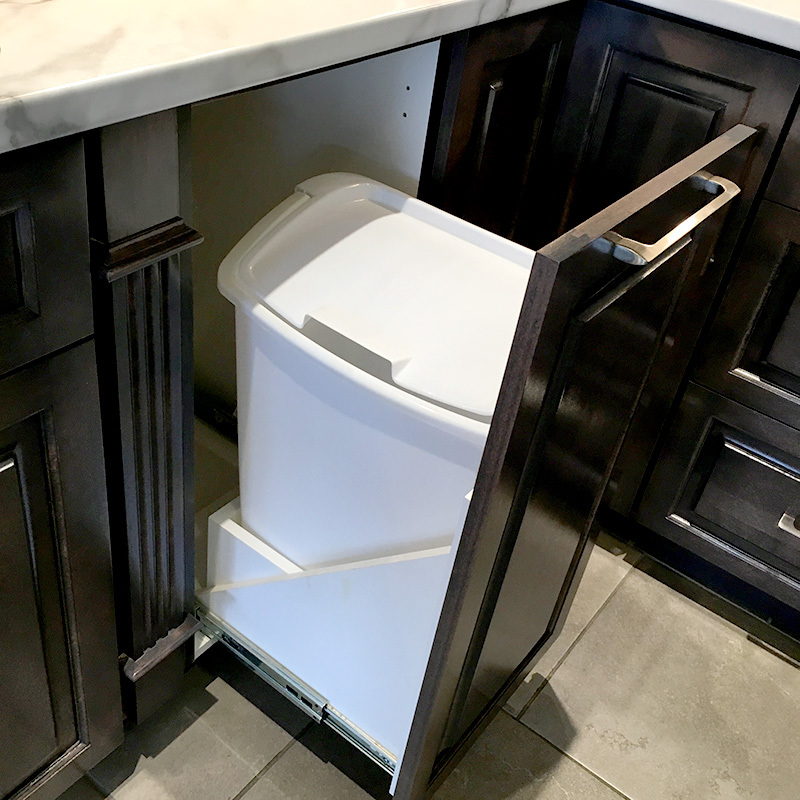 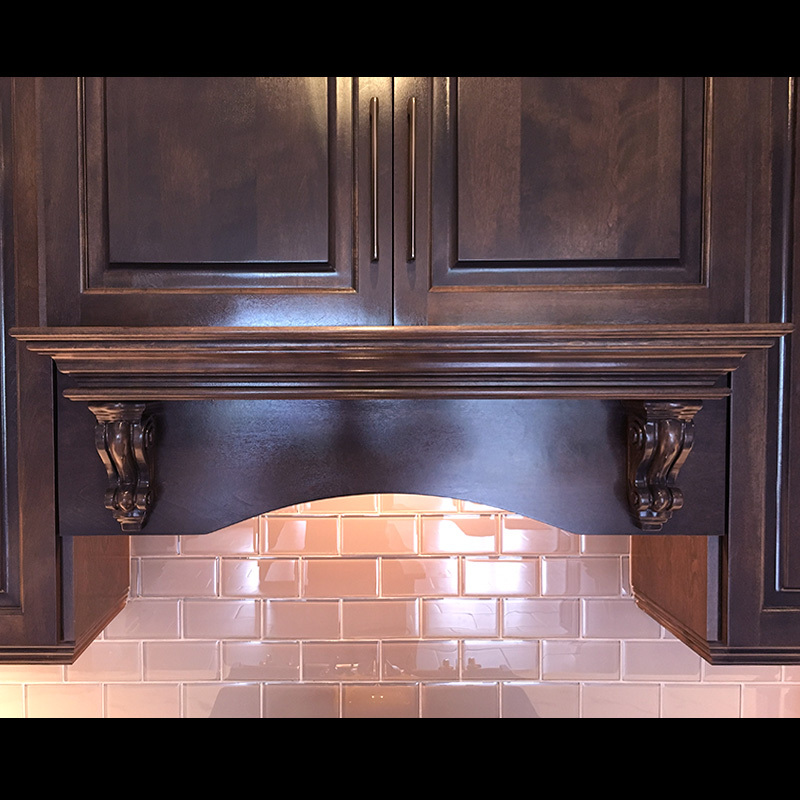 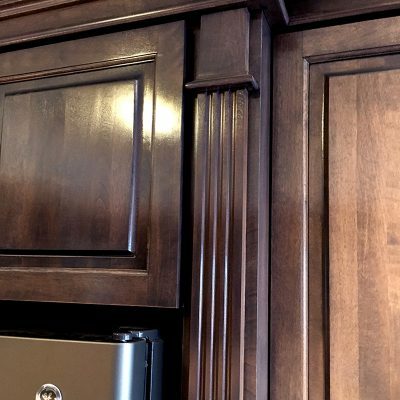 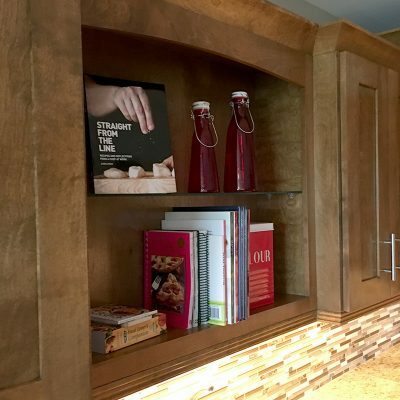 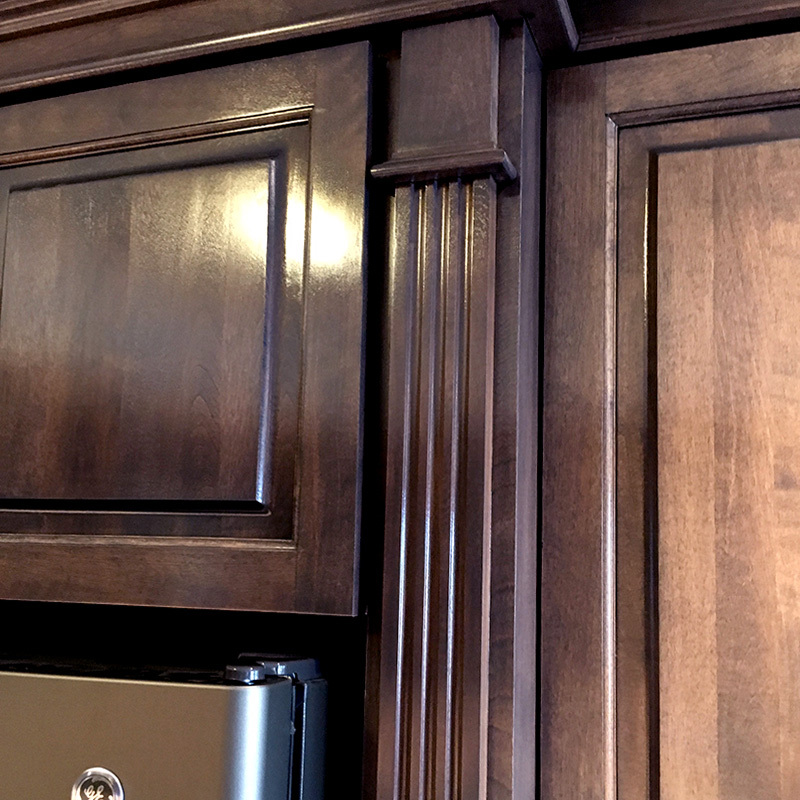 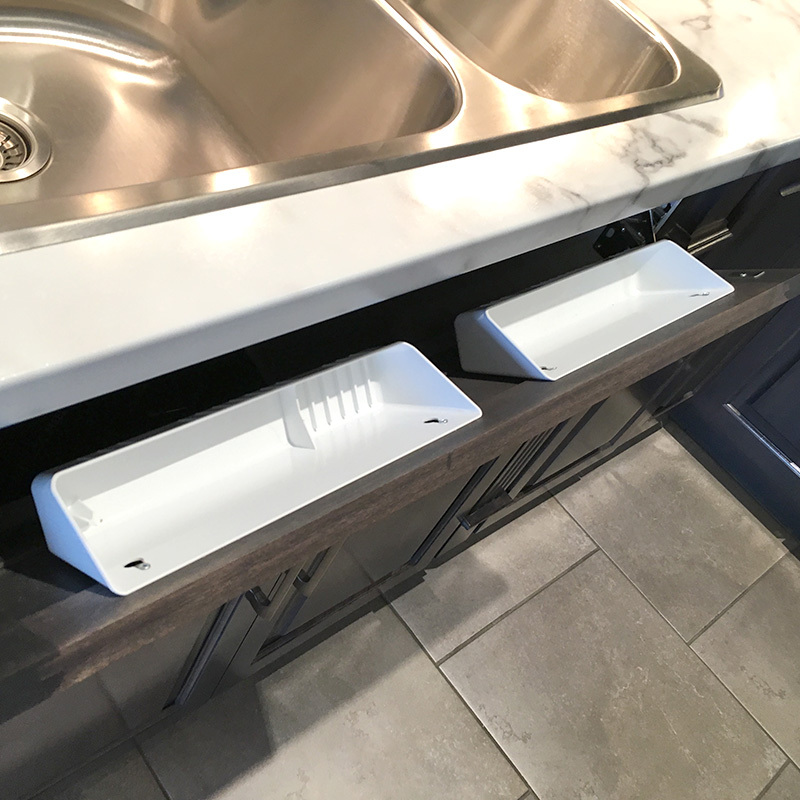 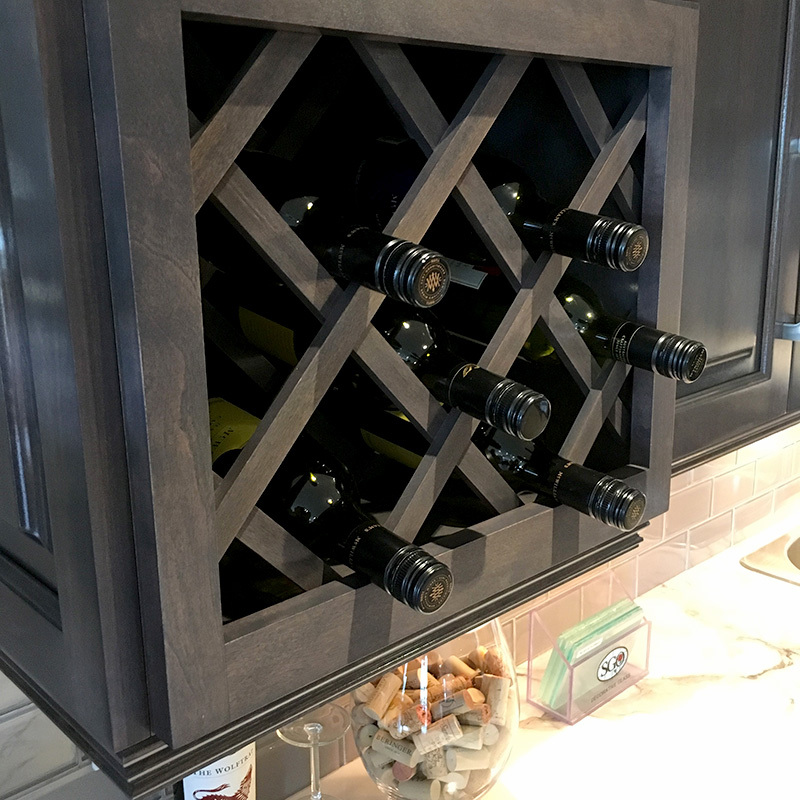 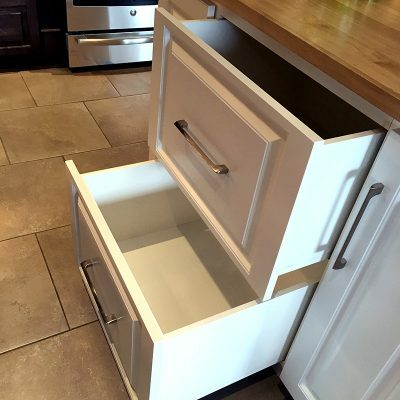 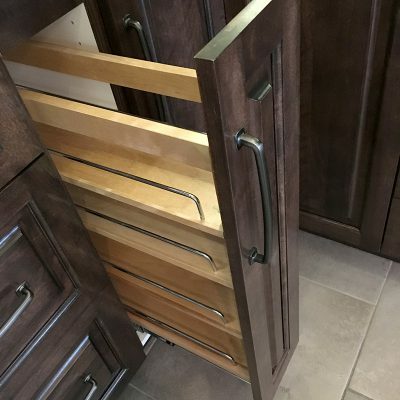 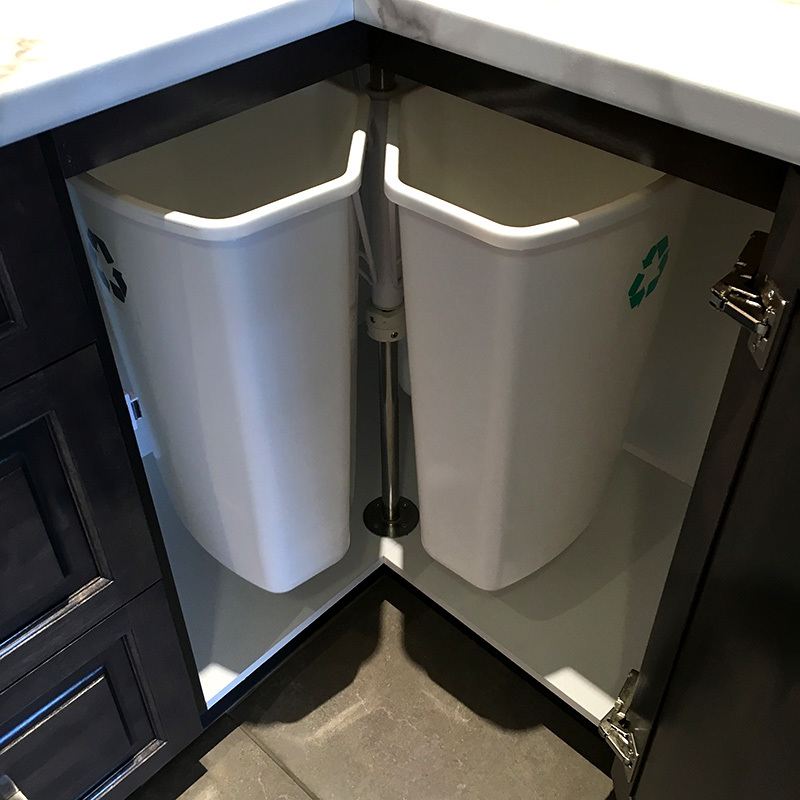 Make your cabinets even more versatile with custom inserts, like spice pull-outs, rollout garbage and recycling bins, glass stemware holders, cutlery trays, wine racks, and more. 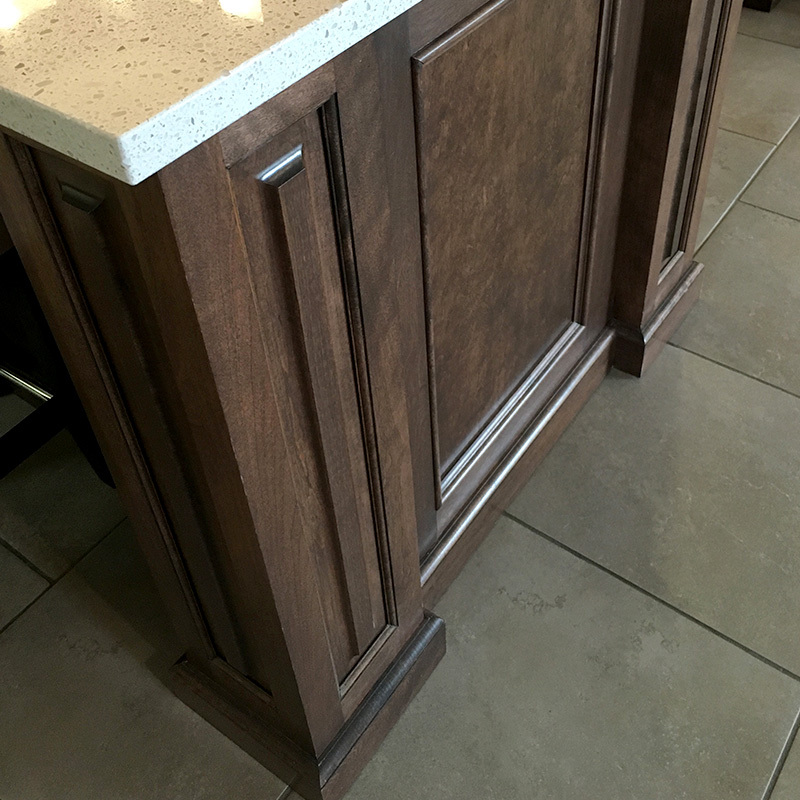 Here are a few of our most popular inserts. For more ways to customize your kitchen, visit our showroom. 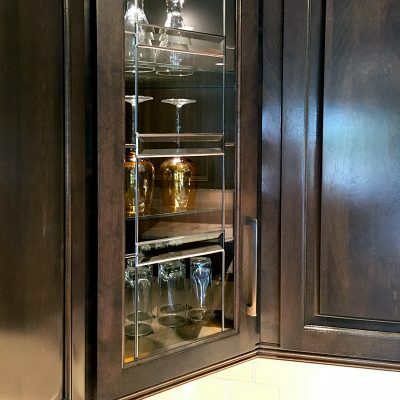 © CUSTOM CABINETS & SUPPLIES LTD.